VOTE: Girls Gone Grey- Yay or Nay? Grey hair has been the nemesis of women everywhere since the dawn of hair products. Millions of women have gone through great lengths to hide those pesky taboo hairs especially in Hollywood... until now! Young Hollywood is making premature grey hair the hottest new trend. 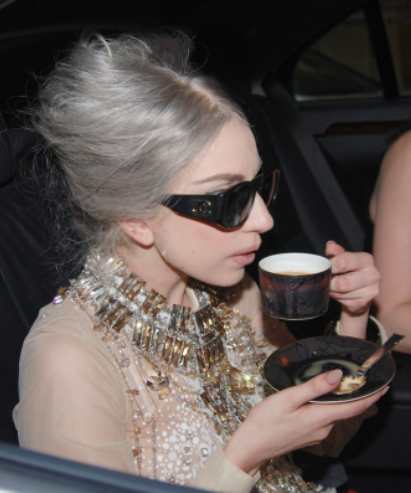 Celebs such as Lady Gaga were seen twerking in the "grey area" as early as last year. The Olsen Twins seem to have always been a strong believer in old things on young bodies being chic and haute but is this taking things too far? Above: Lady Gaga looking like Granny from Looney Tunes (as seen in the first pic of this post). She betta SIP FOR HER LIFE! Former punk princess, Kelly Osbourne, seems to be going back to her "roots" and playing around with crazy hair color again. Her latest choice? Grey! 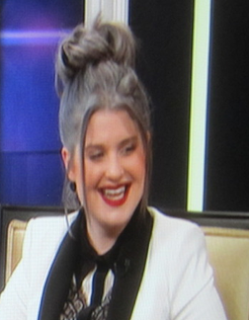 Above: Kelly Osbourne (another Granny from Looney Tunes clone) hosting the Thanksgiving Fashion Police show on E!. 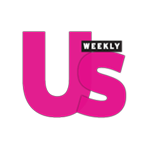 You KNOW if Joan Rivers was not her co-host slash friend she would be all up on this like Lohan on a photo opp! 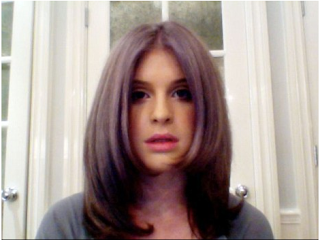 Below: Kelly recently Tweeted a pic of her grey hair stating has always wanted to do grey at a young age. She blames Dame Edna. 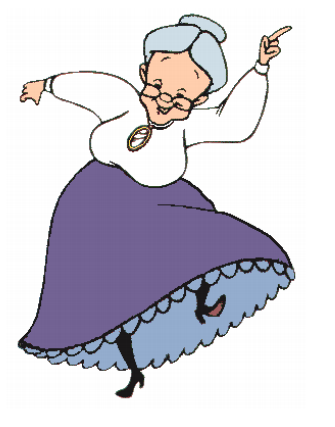 I have seen grey hair recently on models in runway shows and even on really pretty girls in Soho and the East Village. This trend is getting bigger and bigger but let's not forget those who have been doing grey since before it was trendy (I was grey in high school for The Grapes of Wrath so I was ahead of the curve like whoa)! 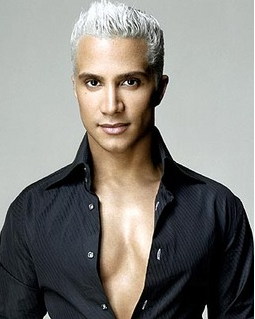 Above: Jay Manuel of America's Next Top Model has been grey from putting up with Tyra for years (joking as we know it is silver dye and we still don't know why he does it)! 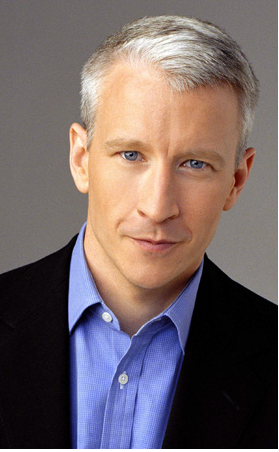 Below: Let's not forget about America's fave silver fox, Anderson Cooper. I wonder what he thinks about the gals going grey. Now it it YOUR TURN to tell OJ&B what you think about this celeb trend. Is it "Grey-Z" or "Grey-T?" Cast your vote below! !